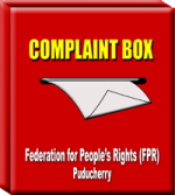 About Us – Federation for People's Rights (FPR), Puducherry. An organisation fighting for Human Rights since 1989. 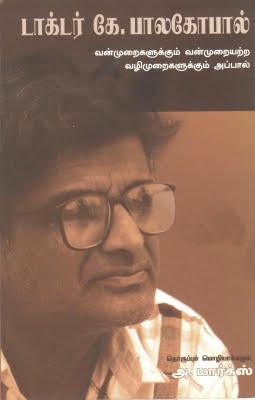 Federation for People’s Rights (FPR). Puducherry – 605 001. India.